Like said in this forum message, it could be a nice enhancement to get some infos inside popups﻿ for some properties, like in Blender for example. Could you tell me if you have more ideas for tooltips ? 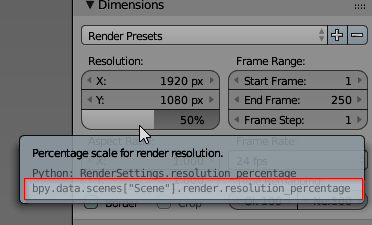 I only putted tooltips on the scene panel yet. I suppose we have to wait this PR before be able to test it on the playground?